Wondering if it’s possible to find manufacturing jobs in the U.S.? Well, it is at these companies hiring on Monster. Manufacturing jobs—does America have them or not? It seems as though everyone is predicting something different for our country’s manufacturing industry. While we can’t see into the future (sorry, our career horoscopes are the closest you’ll get to that), we did check to see if manufacturing companies are hiring now on Monster. 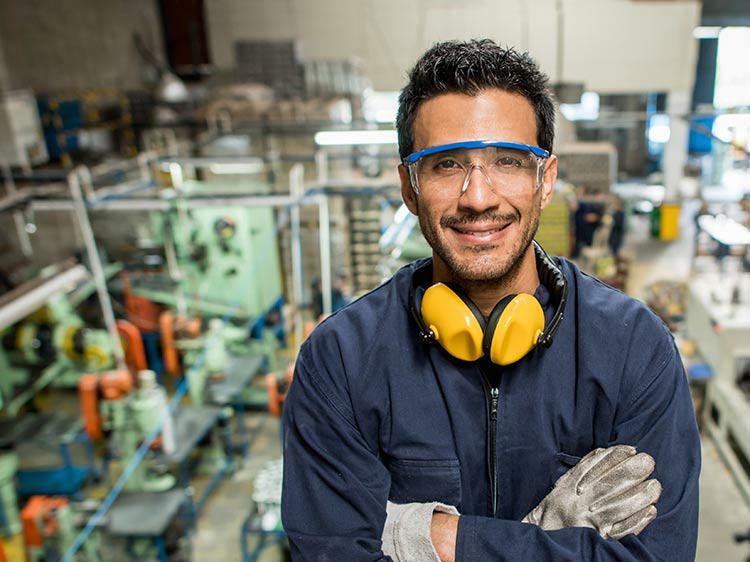 The good news is, if you’re looking for a manufacturing job, especially for industrial engineer, machinist, mechanical engineer, or mechanic positions, Monster is in your corner. Using data provided by the TalentNeuron tool from insights and technology company CEB, we’ve identified the top 25 manufacturing companies posting the most jobs in the past 30 days. Oldcastle tops the list, followed by power management company Eaton and aerospace and defense manufacturer Northrop Grumman. From biomedical products (Jazz Pharmaceuticals, Nova Biomedical) to beverages (Pepsico, Ocean Spray), manufacturing is alive and well on Monster. Check out the full list of companies below to see if there’s a job that’s a good fit for you. Find all manufacturing jobs on Monster.